The World's Only Online Snowman Magazine: Snowman on Parade during Easter! Snowman on Parade during Easter! 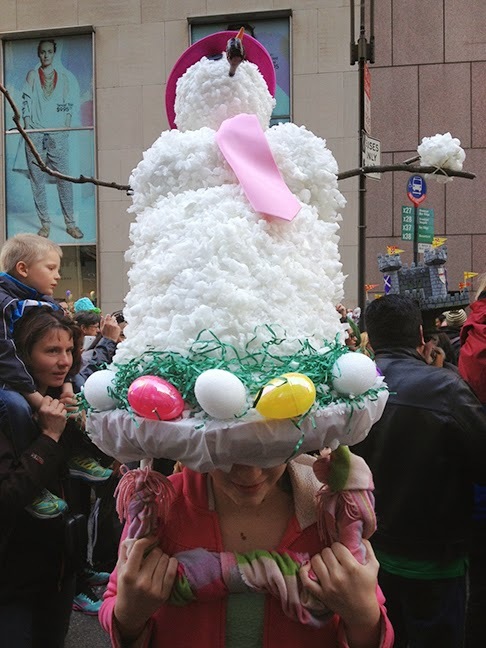 During the Easter Parade In NYC last weekend, a snowman was spotted amongst the crowd. Thank you to Ben Wolf who sent us this photo!